The classification and recognition of known and new cell types is one of the central goals of single-cell transcriptomics data analysis. The Human Cell Atlas consortium, for example, aims to identify all different cell types in the human body, which can serve as a reference for diagnosing health and disease states of tissue samples collected. Existing cell type classification methods generally consider the feature dimensions of the data (i.e., genes) but disregard the relation between them. The young scientist Laleh Haghverdi from the European Molecular Biology Laboratory in Heidelberg uses the modular architecture of gene regulatory networks (GRNs) and the fact that several gene interactions are already classified in existing databases to prepare a framework for more accurate cell type recognition based on geometric deep learning. Dr. Haghverdi’s project is supported by the “Young Investigator Fund for Innovative Research Ideas” of the Schering Stiftung and the Fritz Thyssen Foundation. Dr. Laleh Haghverdi studied physics at the Sharif University of Technology, Tehran, Iran, and the University of Cologne. She received her PhD in mathematics at the Technical University of Munich. From 2016 to 2017, she was a postdoc at the European Bioinformatics Institute, Cambridge, UK. 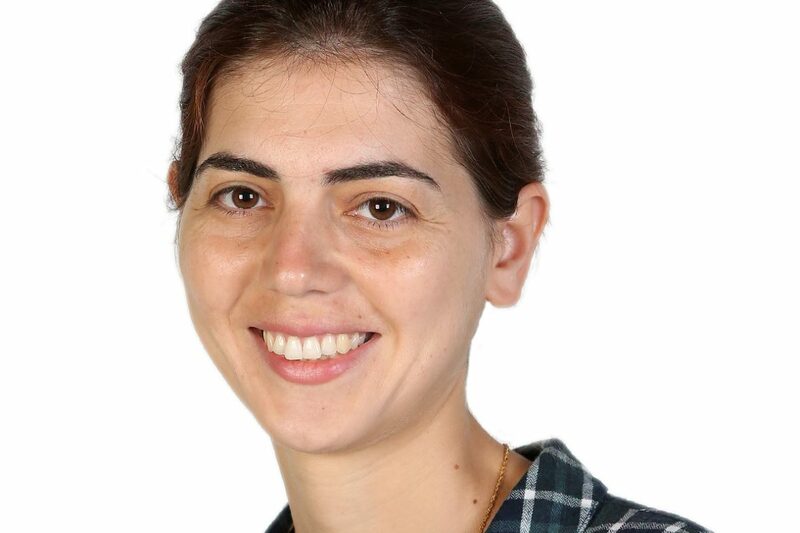 Since September 2017, Dr. Laleh Haghverdi has been a postdoc at the European Molecular Biology Laboratory in Heidelberg.